For cool coastal tones to warm summer sands. 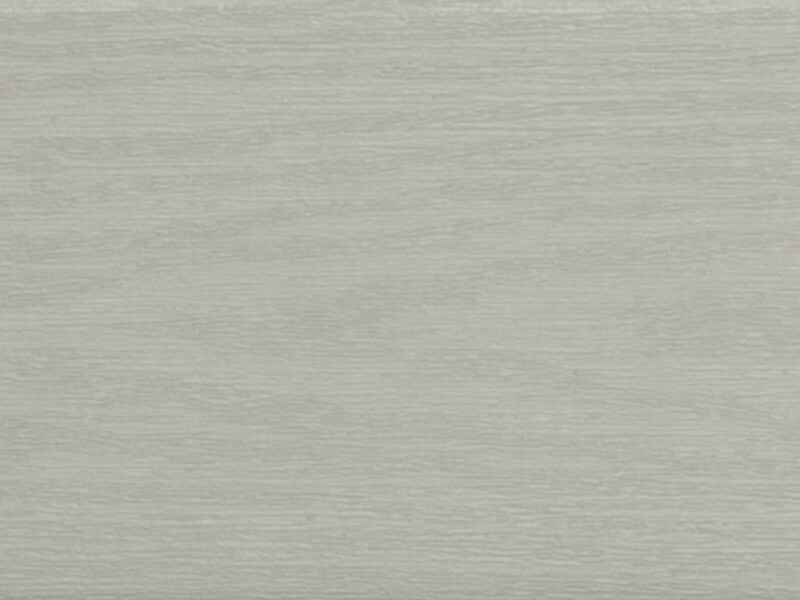 The Seaside Collection features Wolf Serenity Porch floor boards in the best waterside shades. Sand Castle and Harbor Grey are perfect for your waterside patio or your beach getaway. Made with ASA capstock resin, Wolf Serenity Porch is designed for superior weatherability under prolonged exposure to sun and weather, meaning your Seaside Collection porch can withstand intense storms and the hot sun.